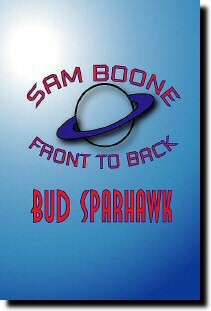 Straight from the pages of ANALOG come the rollicking adventures of Sam Boone, Galactic Hard-Luck Case Extraordinaire. 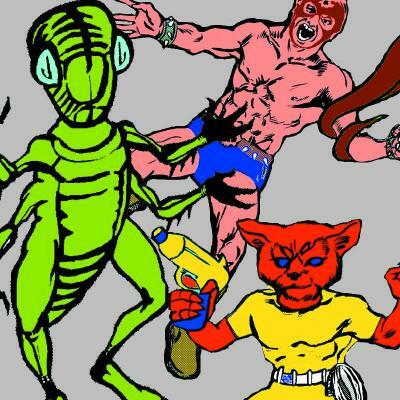 Here are the tales told forwards as they happened, not backwards as they were written—or something like that. Confused? Don’t worry. 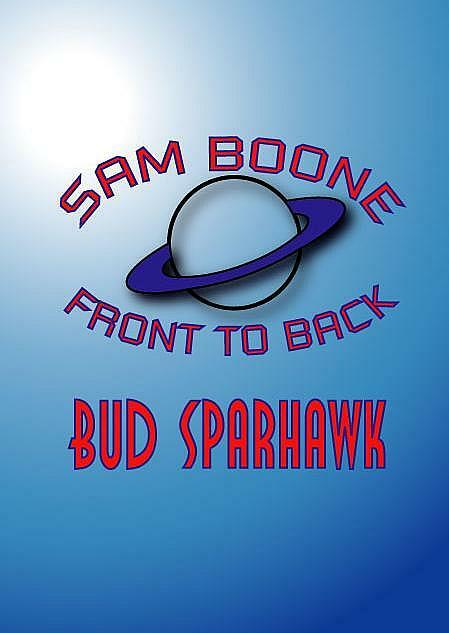 SAM BOONE: Front to Back includes a foreword, preface, and afterword by author Bud Sparhawk that should explain everything. More or less.